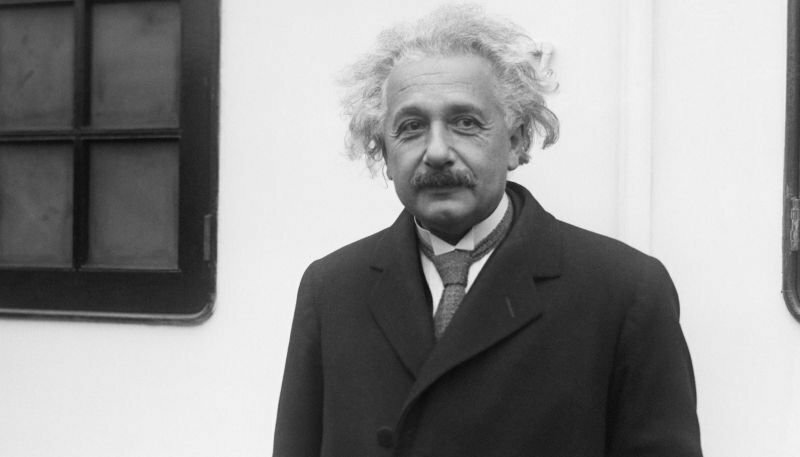 NBC is currently developing a police procedural based on the German TV series Einstein, Deadline has learned. The script will be written by Michael Reisz (Shadowhunters, Hawaii 5-0), which follows a clever smooth-talker who’s recruited by cops thanks to his knack for solving complex cases. As the title suggests, he’s also the illegitimate offspring of the revered genius who coined the Theory of Relativity. The procedural is based on a German series of the same name, which is itself based on dramedy based on their 2015 film. The series premiered in 2017 and since then has been sold to over 100 countries and territories. Reisz will also serve as executive producer, along with Carol Mendelsohn (CSI, CSI: Cyber), Julie Weitz via Carol Mendelsohn Prods., Jan David Frouman, Henrik Pabst, and Shirley Bowers of Red Arrow Studios International. Red Arrow studios is behind the German-language series as well. Additionally, Universal TV will produce in association with Carol Mendelsohn Productions and Intrigue. Einstein comes as kind of a package deal, with Mendelsohn developing a number of projects for Universal TV in the first year of her deal with the studio. This includes the upcoming political thriller Capital, which is also set to air on NBC.